Back in Dublin and the sun is shining. 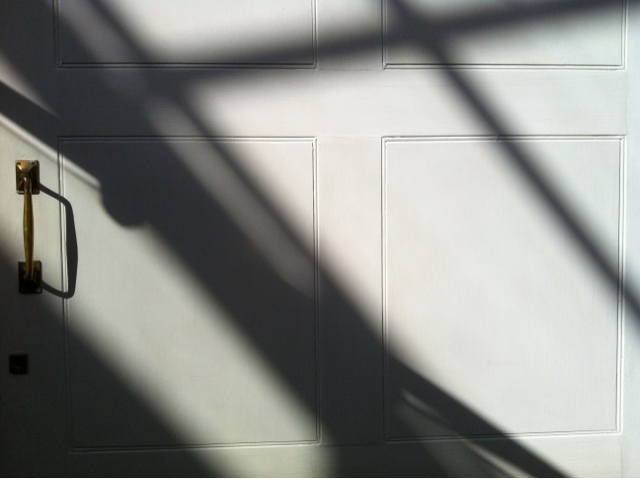 I saw this door in the Powerscourt Townhouse and, put simply, I loved the way the light and shadows hit it. The thing about this blog is that I'm starting to photograph images I like that previously I wouldn't. That means it's already successful.